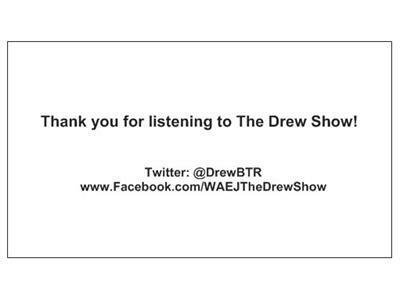 If you liked this show, you should follow The Drew Show. 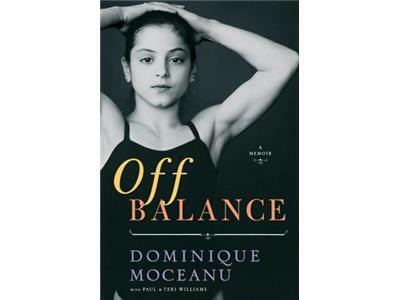 Today we welcome to the show Olympic Gold Medalist Dominique Moceanu, Dominique took home the Gold in the 1996 Olympics in Atlanta. Today Dominique has written a book about her Life entitled 'Off Balance' which is a New York Times best Seller. In this book Dominique shares the highs and lows of her life and what almost tore her family apart. Come join us today as Dominique will discuss her book and hear her inspiration for being in the Olympics!